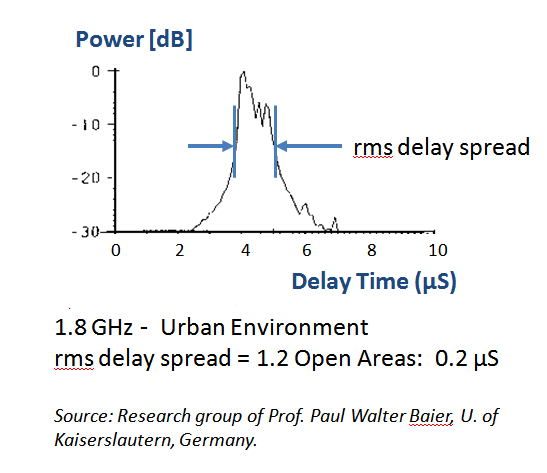 Sorry that I created a new question about OFDM, but I donät have enough reputation to comment on other questions. I have read all the topics here and I have some doubts. 1) I found in the book that If a system has a low symbol rate then --> negligible ISI. Why? I have thought about it. Maybe because of that the system, in this case, has a longer symbol. 2) A cyclic prefix redices data rate. How can it be improved? When the symbol duration is significantly longer than the delay spread, there is minimum interference from one symbol to the next, but if the symbol duration approaches the delay spread, the interference will be significant! For a multipath case resulting from multiple replicas of the same waveform arriving at different times, this can be corrected with equalization. 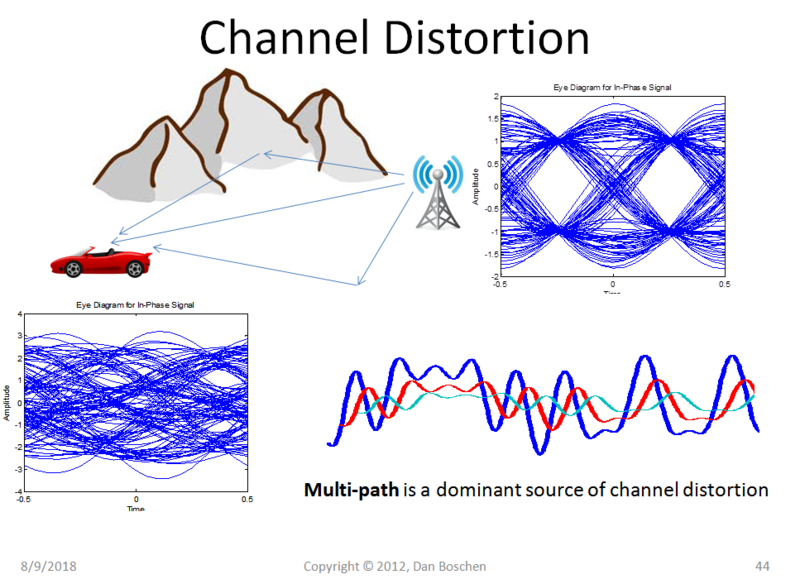 For the case of OFDM, we are actually converting the waveform into independent channels of significantly longer duration, thus solving this issue. The cyclic prefix allows a guard interval to eliminate the intersymbol interference from a previous OFDM symbol. To achieve this, the cyclic prefix must be at least as long as the delay spread of the channel. Not the answer you're looking for? Browse other questions tagged ofdm or ask your own question. How is symbol synchronization with OFDM done? Cyclic prefix vs. guard interval. Why use one over the other?